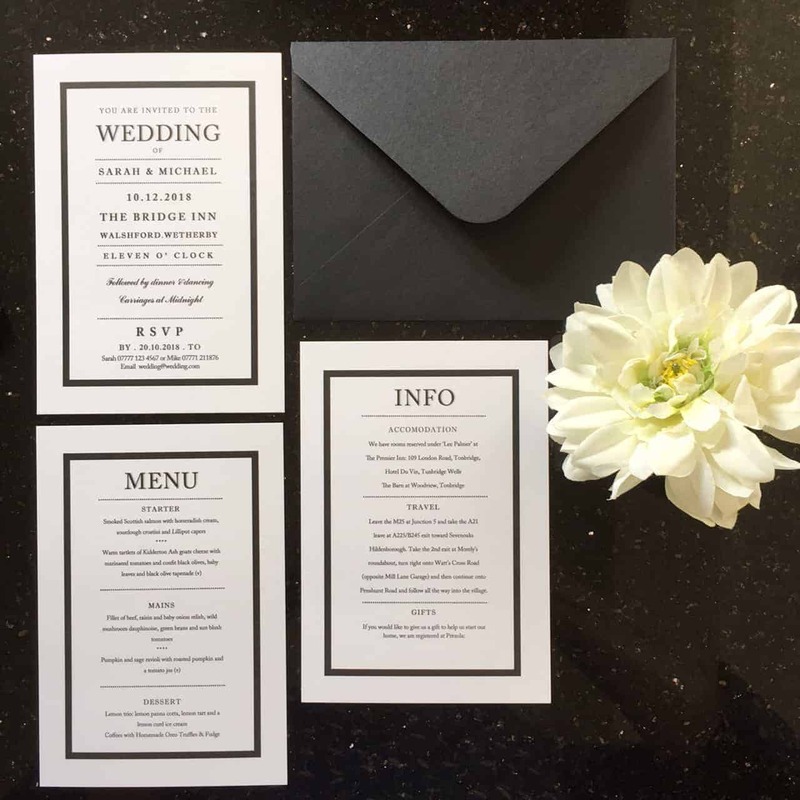 Set the theme of your wedding from the offset with these Black and White Wedding invitations. You can personalise them with your names, date, venue, time etc. (see customisation bar below) or alternatively you can send us your details and we can do it for you and email you a draft for approval. Your wedding stationery will then be printed onto high quality A6 card with quality envelopes to match. 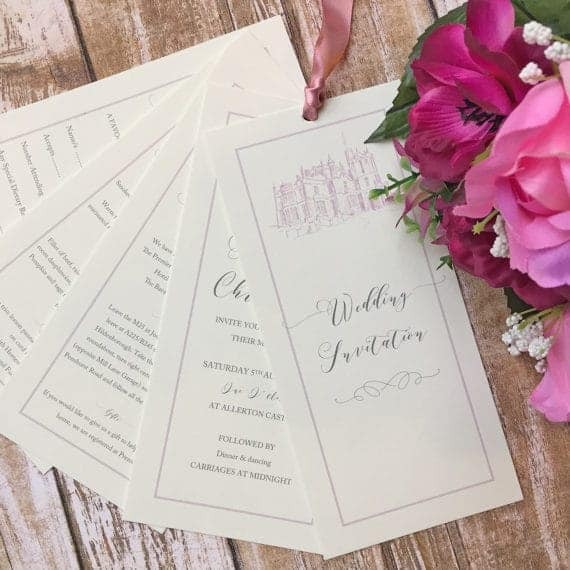 It is important to check the details (capitals, punctuation, spelling etc) and ensure you are happy with the customised invitation or emailed draft invitation before committing to printing. You might also want to consider other wedding stationery items. For example, Wedding Reception Evening Invitations for guests that are invited to the evening celebrations only. An Information Card is also a good idea to let your guests know important details about the day such as accommodation arrangements and transport. 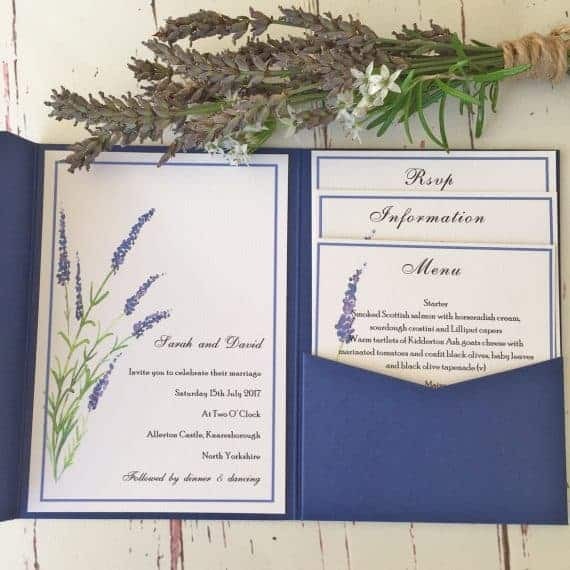 We suggest enclosing an RSVP Card with your invitations and we can also do matching order of service cards, menu cards and thank you cards. ACCOMODATIONWe have rooms reserved under 'Lee Palmer' at The Premier Inn, 109 London Road, Tonbridge Hotel De Vie, Tonbridge The Barn at Woodview, TonbridgeTRAVELLeave the M25 at Junction 5 and take the A21 leave at A225/B245 exit toward Sevenoaks Hadenborough. Take the 2nd exit at Monly's roundabout, then right onto Watt's Crown Road (opposite Mill Lane George) and then continue onto Presshurst Road and follow all the way into the village.GIFTSIf you would like to give us a gift to help us start our home, we are registered at Prezola. Set the theme of your wedding from the offset with these stylish black and white wedding invitations. We will personalise them with your names, date, venue, time etc. Your wedding stationery will then be printed onto high quality A6 card with quality black envelopes. Once you have purchased the booking deposit we will send you an email requesting all your details. We can discuss the options and the combinations of card/invitations required. When we know exactly how many invitations and additional cards you would like we will send you a price based on the price list above. We will then email you a draft invitation for your approval before printing. It is important to check the details (capitals, punctuation, spelling etc) and ensure you are happy with the draft invitation before we commit to printing. At this stage we can make any necessary changes and then we will arrange the printing and dispatch your invitations ASAP.